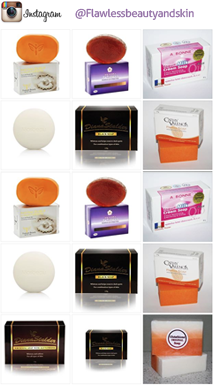 - An advanced product that has premium skin lightening essentials, formulated and tested by a trusted Dermatologist. 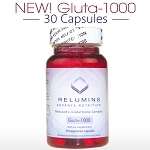 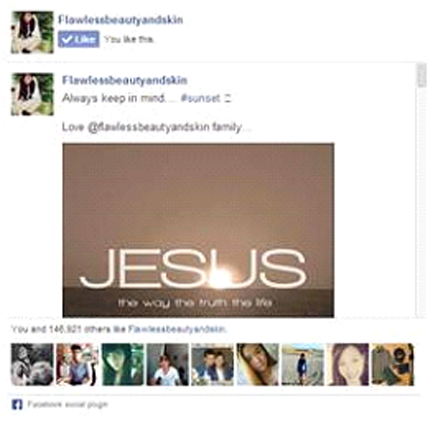 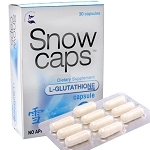 - Contains 500mg of Glutathione per capsule. 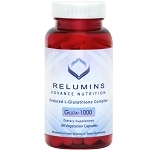 Glutathione effectively lightens the skin tone evenly and naturally. 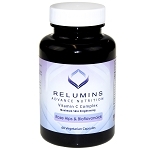 It is considered as the most powerful, versatile and important anti-oxidant produced by the human body. 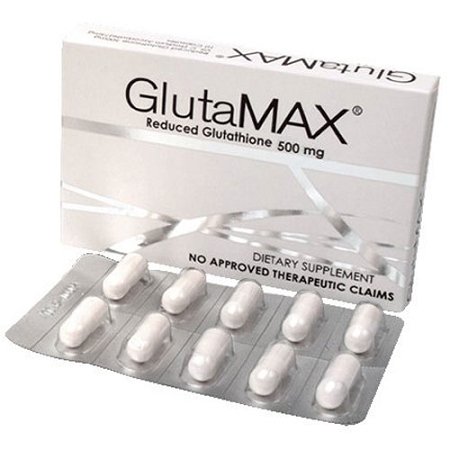 - Aside from the 500mg Glutathione content, GlutaMAX capsules also contain 75mg of Sodium Ascorbate which also helps in the skin lightening process. 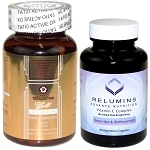 AUTHENTIC Dr. James Advanced Glutathione Formula Skin Whitening Capsules - 1000 Milligrams!